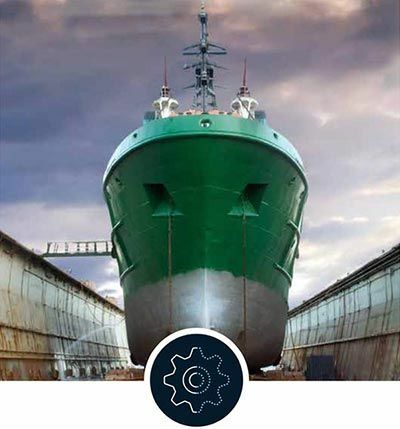 Effective corrosion protection requires full consideration of lifetime maintenance plans and annualised cost programmes. 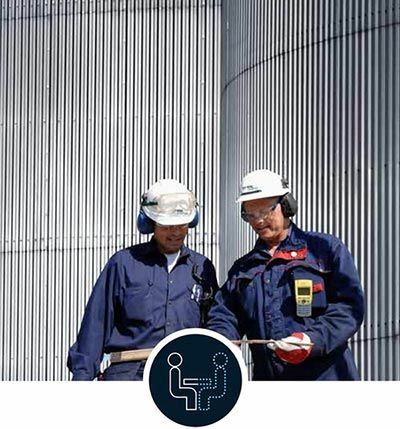 It is essential that technical coatings specifications are supported with the applicator skills and expertise required to extend the operational life of important facilities and structural assets. 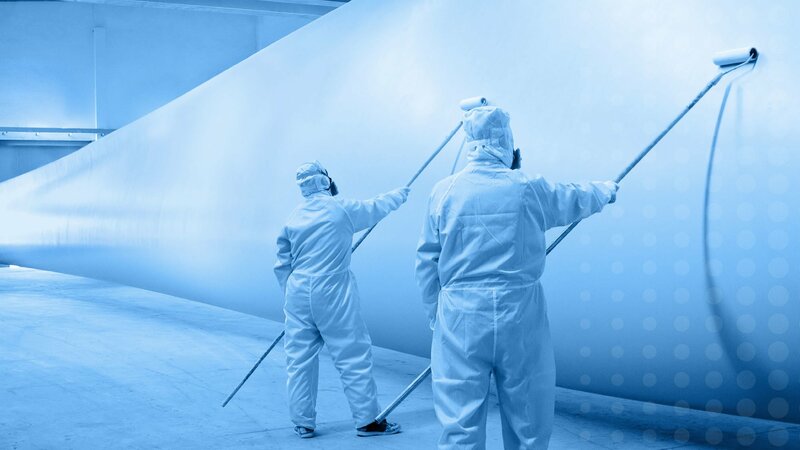 Effective protective coatings solutions are essential for maintaining asset integrity, reducing ‘out of service’ downtimes and extending and enhancing asset life cycles. 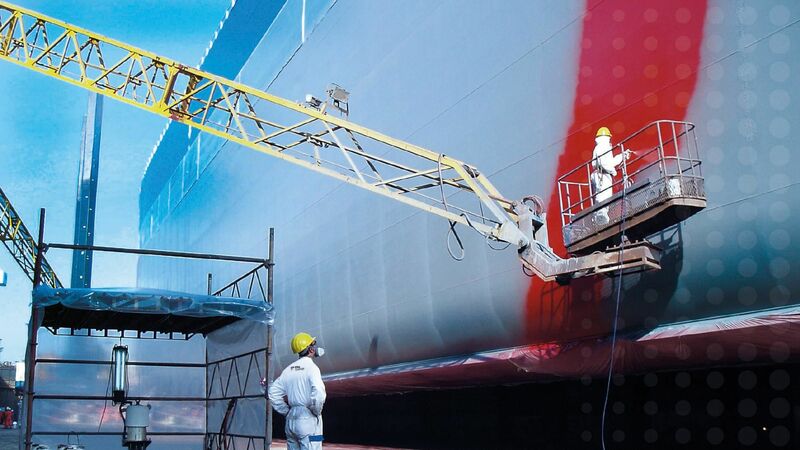 Fitz Coatings provides comprehensive protective coatings advice, technical services and specialist guidance to help maintain the integrity of important and strategic assets. 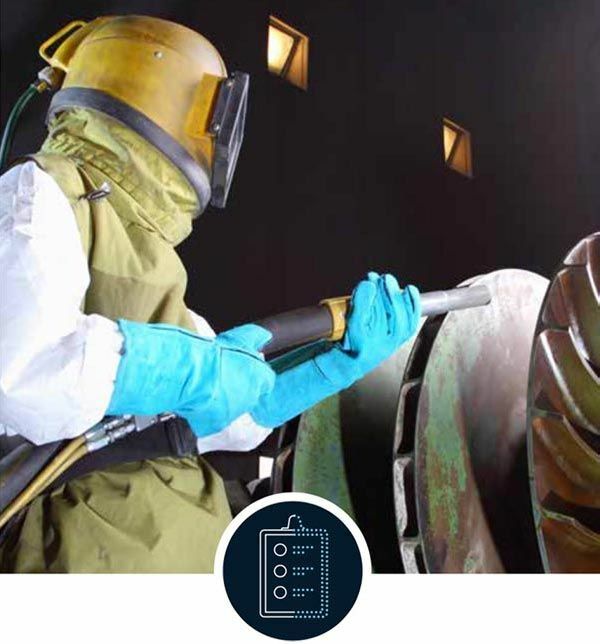 The company’s range of support includes detailed coatings surveys, analysis and assessments, technical specifications, life cost analyses, annualised coatings programmes and predictive maintenance plans to ensure the implementation of effective corrosion control measures.  Fitz Coatings’ specialist protective coatings advice, consultancy and training includes experience on a wide range of prestigious projects in the industrial, infrastructure and maritime sectors. Fitz Coatings provides full technical support and guidance for all project stages from initial cost surveys, through coatings specification to programme planning and final inspections. 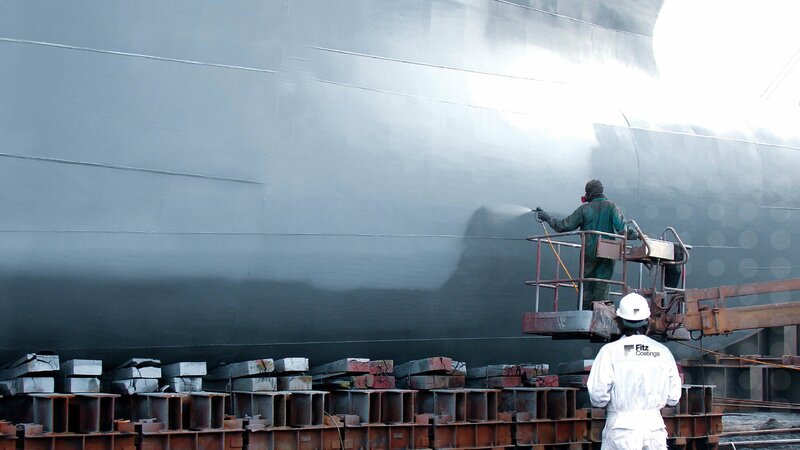 Fitz Coatings provides expert witness and consultancy support for all types of surface coatings and corrosion claims, dispute resolution cases and technical troubleshooting investigations.